This Phone link is prevented from working since this is not a smartphone. 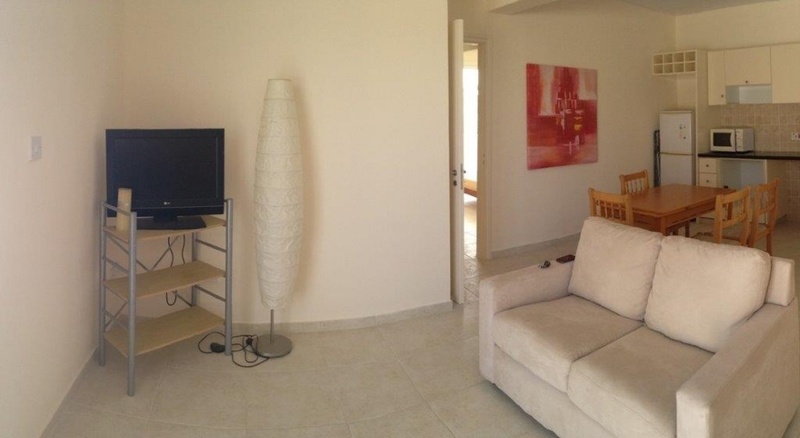 A cozy 2 bedroom penthouse in center of small town Polis Chrysochous. 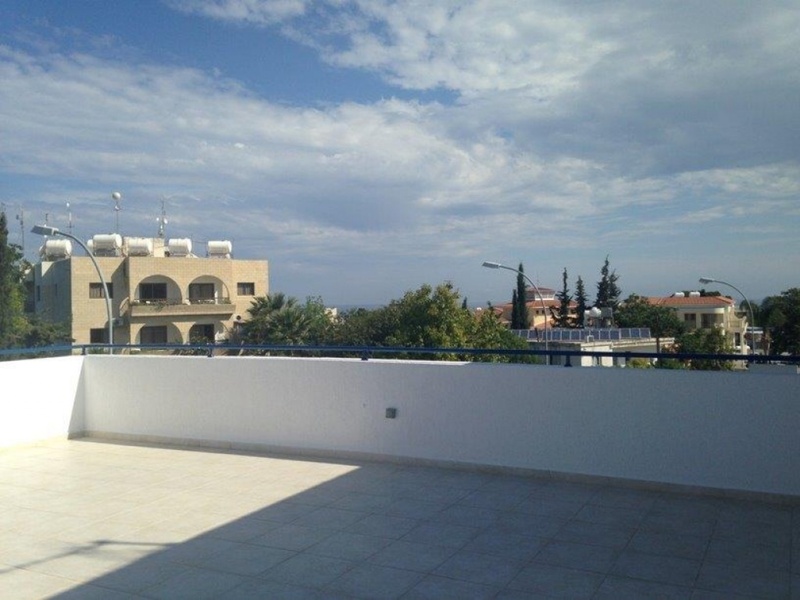 Very large veranda and perfect sea view overlooking the town. 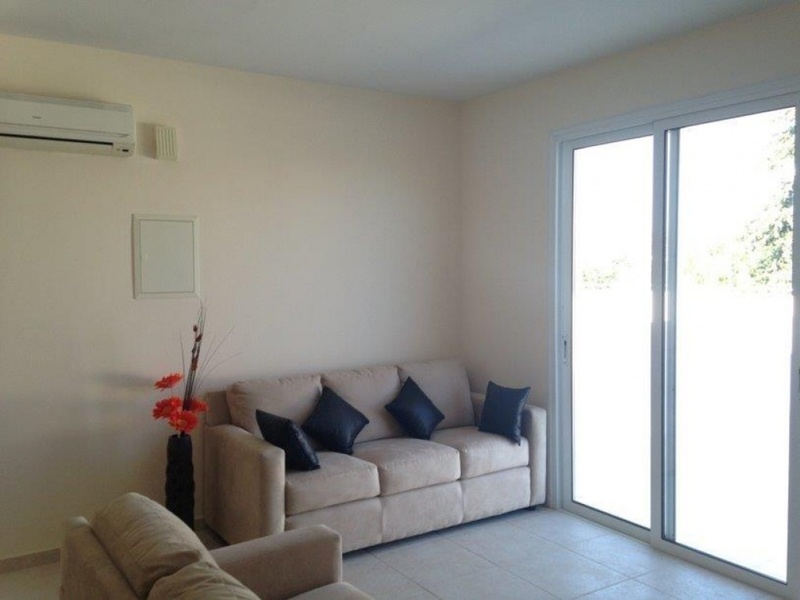 Apartment is partly furnished, with A/c units. Akamantis Heights, Shop 1., 8854, Prodromi , PAPHOS, CYPRUS. P.O. BOX 66329, Polis Chrysochous, 8831, PAPHOS, CYPRUS. Copyright © 2019 Angelos Property Shop, All Right Reserved.